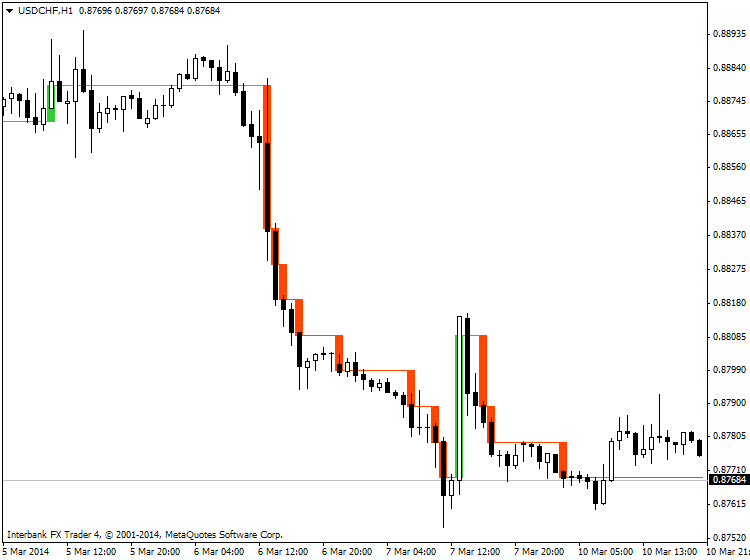 StepChart_v7 600+ indicator was created for Premium Trading Forum. 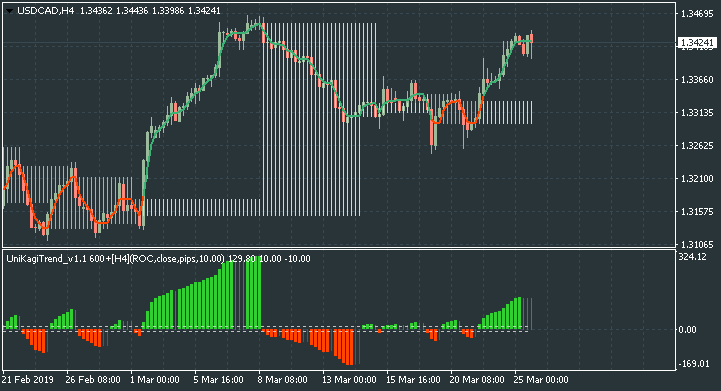 This indicator can be used instead of famous Renko charts. TickVoltyChannel_Stop_v2 600+ indicator was created for Premium Trading Forum. This indicator is having almost the same functionality as the VoltyChannel_Stop_v6.3. 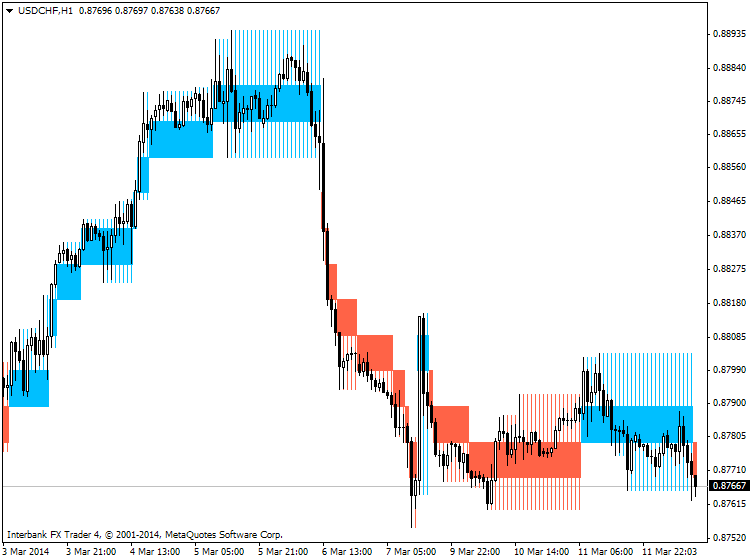 StepChartBricks_v2 600+ indicator was created for Premium Trading Forum. Indicator is having ability to plot wicks.